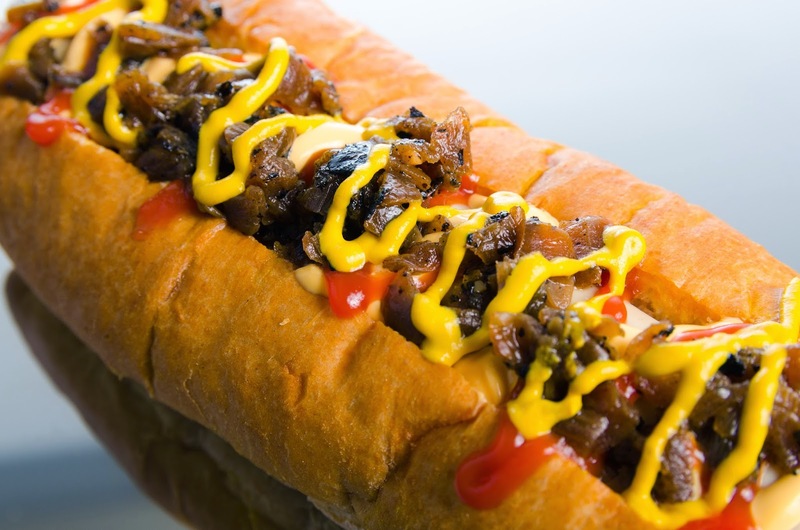 The recipe is based on a traditional New York style hot dog and is proudly named after Katie's dad Frank. It's often the most popular Not Dog at festivals so it's no surprise that it is the most picked by customers at the London pop-up shop. We love telling people about our own-recipe beer-fried onions; slowly caramelized with a dash of German beer to finish them off and only use the highest quality ingredients. 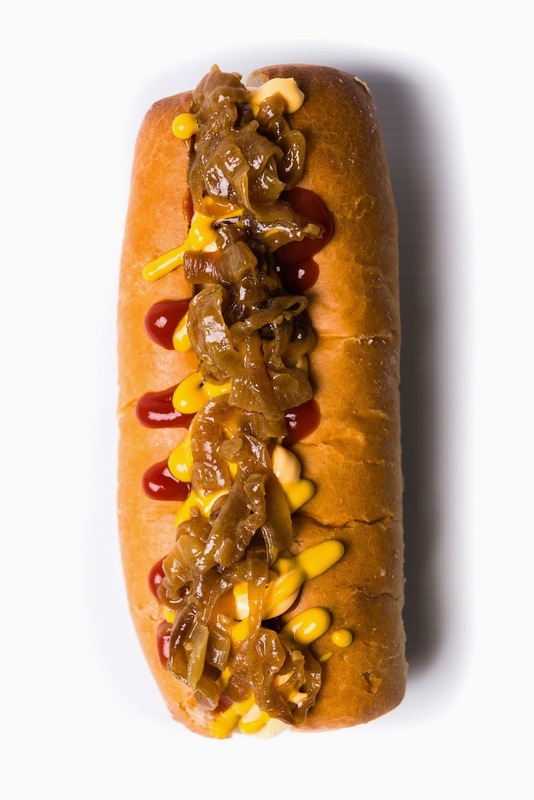 The Original Frank has to be topped with Heinz Ketchup and tangy yet mild French's Mustard (we wouldn't use anything else!) followed by cheese sauce from America... it's the only way to do it! The Original Frank is a staple on both our Winter and Summer menus and it's not going anywhere! Not Dogs: The Sausage Story!